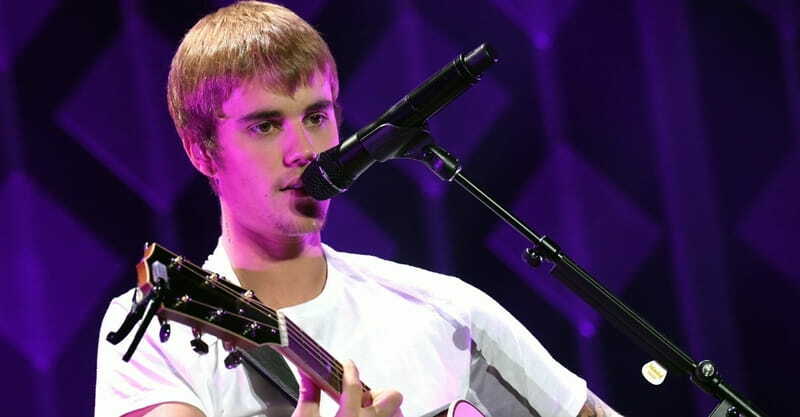 Several festival attendees posted videos of Bieber leading Sunday morning worship, passionately singing worship songs and raising his hands in praise. Relevant Magazine reports that Bieber took the stage at a Churchome event at Coachella. One of Churchome’s leaders is Pastor Judah Smith, a friend and mentor of Bieber’s. One of the songs Bieber sang was “Reckless Love” by Cory Asbury. Bieber previously had posted a video to Instagram of himself passionately singing this song while he’s sitting in a vehicle. “God’s love is reckless, and he loves you mad tons,” he wrote in the caption.